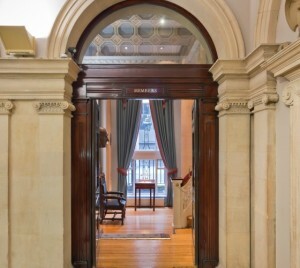 One Moorgate Place is one of few London City venues licensed to deliver wedding ceremonies. 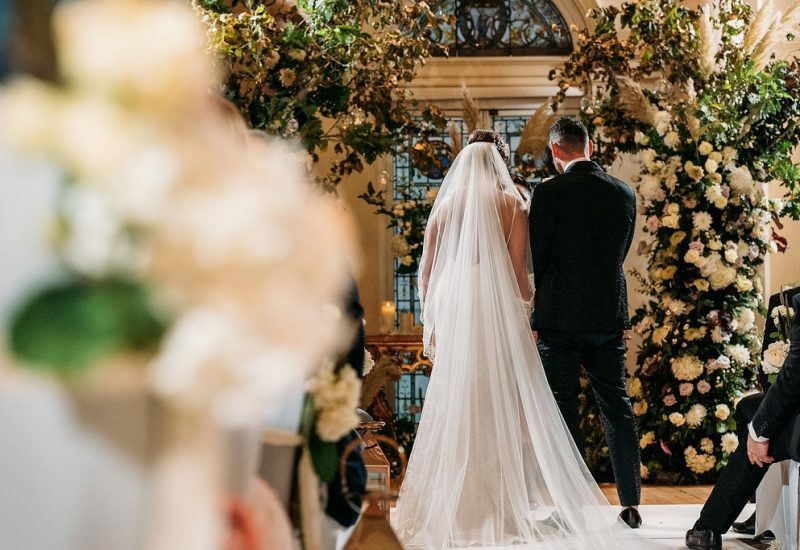 Whether you are looking for a small intimate ceremony or a celebratory banquet, find the perfect wedding venue to suit your needs with One Moorgate Place. 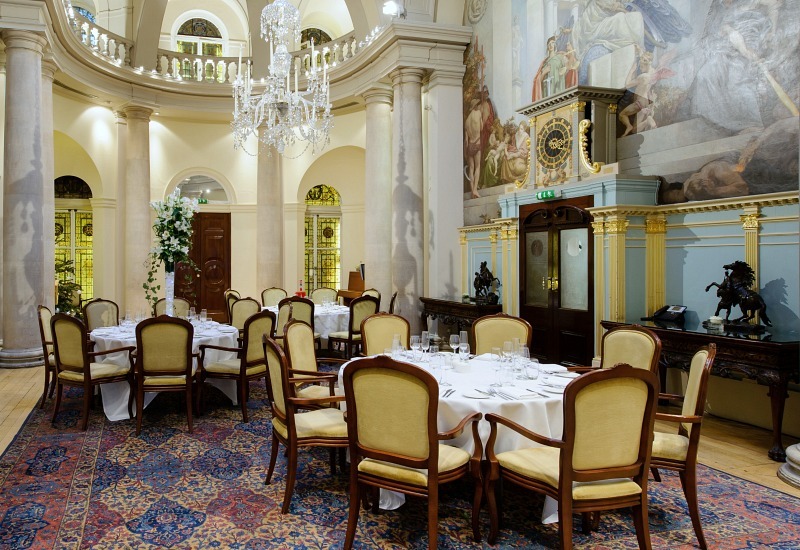 The most popular room for weddings is the stunning Main Reception Room. 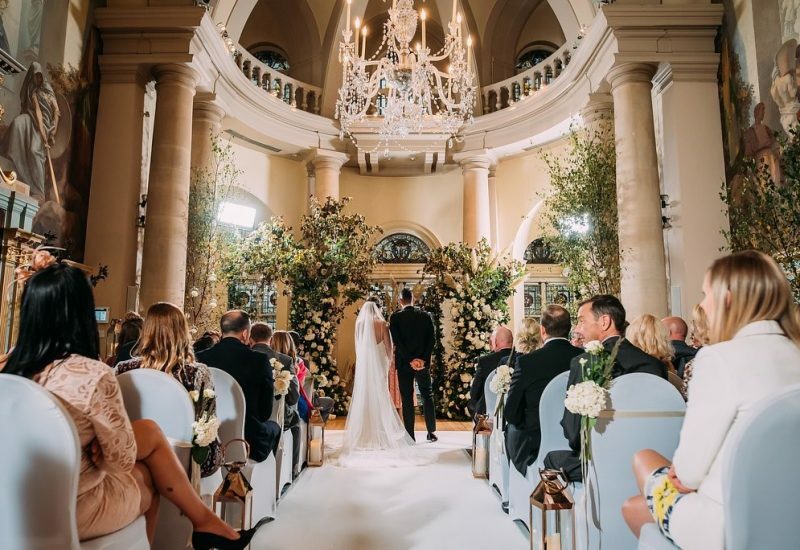 The hanging chandelier, colourful murals and striking features provide the perfect setting for a memorable day and beautiful wedding photography. If you’re looking to truly wow your guests on your special day, this could be the perfect option for you. 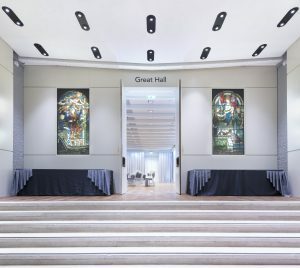 If you’re after a large space to cater for all of your family and friends, the Great Hall is the ideal choice. 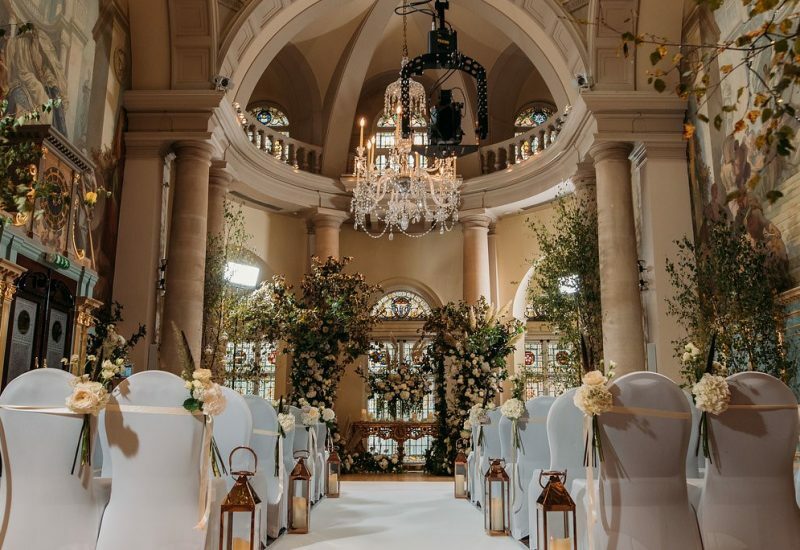 This contemporary wedding hall is extremely versatile and can be transformed with theming of your choice, which is coordinated by our Events Team. 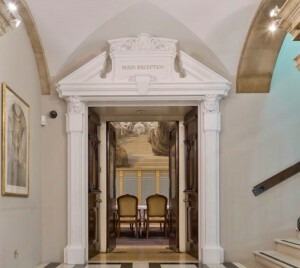 This area can be used along with the Main Reception Room, as a walkway between the two rooms provide a natural flow from one part of your wedding ceremony to the next. 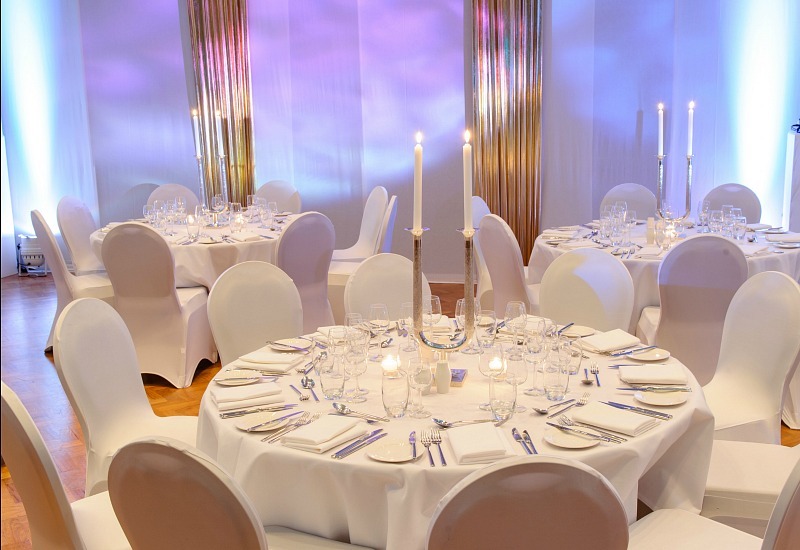 A dedicated events coordinator will dress rooms to your chosen colour scheme and complement your theme. Whichever room you choose, it will be sure to provide a stage for all eyes to be on the bride and groom. To see our pricing and a more comprehensive overview of what you’ll receive on the day, you can view our wedding packages below. 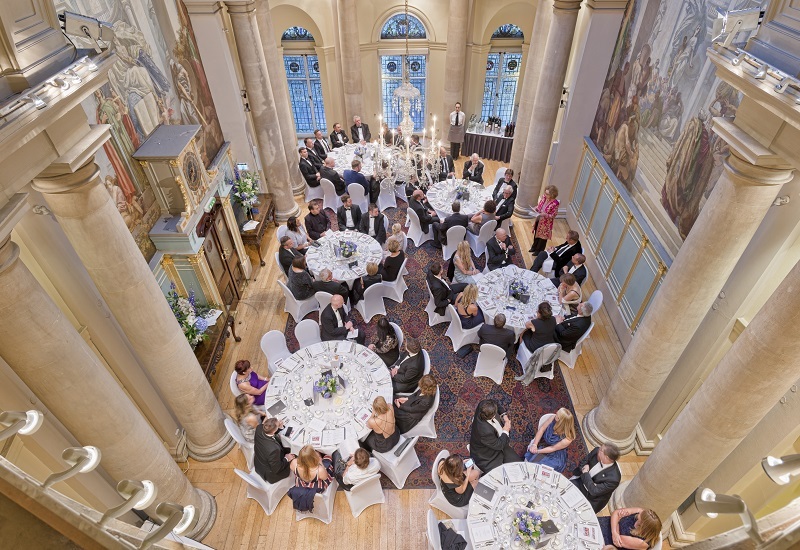 For further information about the wedding packages on offer and for assistance in planning the perfect celebration, please contact the One Moorgate Place Events Team. 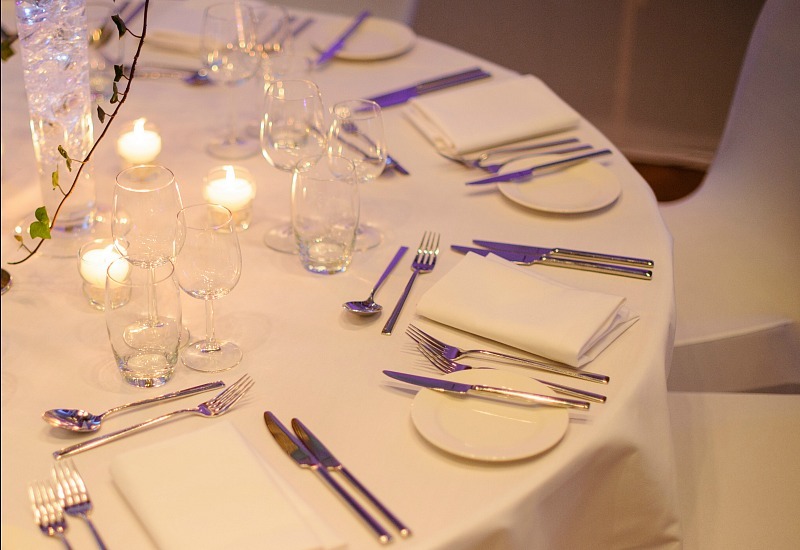 If you’re looking for a more bespoke wedding reception, contact our Sales team today on 020 7920 8860, or drop them an email at events@onemoorgateplace.com.